In Assassin's Creed Unity, Arno the chief hero can unlock his skill tree. He has to complete or finish off certain sequences or meet certain criteria to do this. This assassin's creed unity skills guide will tell you how to unlock the skills and illustrate some of the more important or flashy skills. 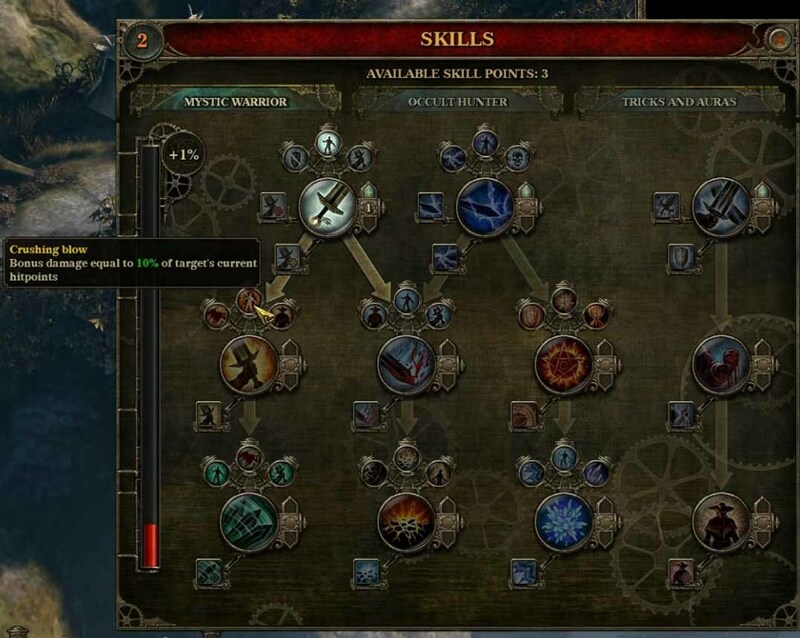 The assassin's creed unity skill tree has been slightly revamped and tweaked compared to previous editions. The communal sense skill allows Arno to give Eagle Vision to Arno's allies in play. This is particularly useful for co-op missions. Post sequence 2 is a very important part of ACU, because a few skills are then available. Apprentice locksmith - Arno can unlock doors and chests. 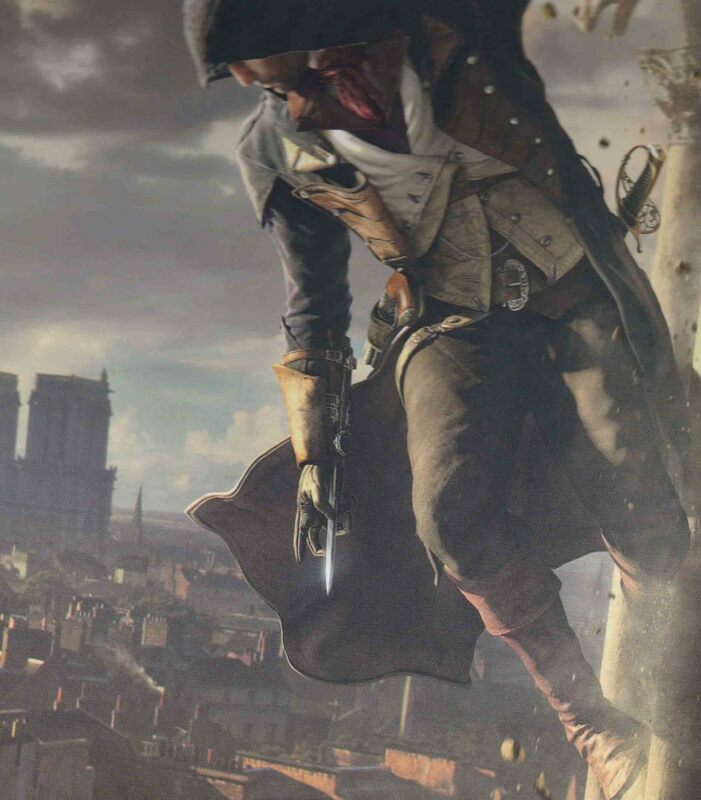 The difficulty level will increase as Arno progresses in the game. The cursor speed (slow down) and the safety zone (increase) of the pick lock screen will improve with journeyman locksmith (after sequence 5)and master locksmith (after sequence 9). Disguise - Arno can disguise himself briefly. The disguise fails once Arno starts to run, climb or move too closely to enemies. Ranged weapon - Arno can use a ranged weapon. The phantom blade is unlocked later on. 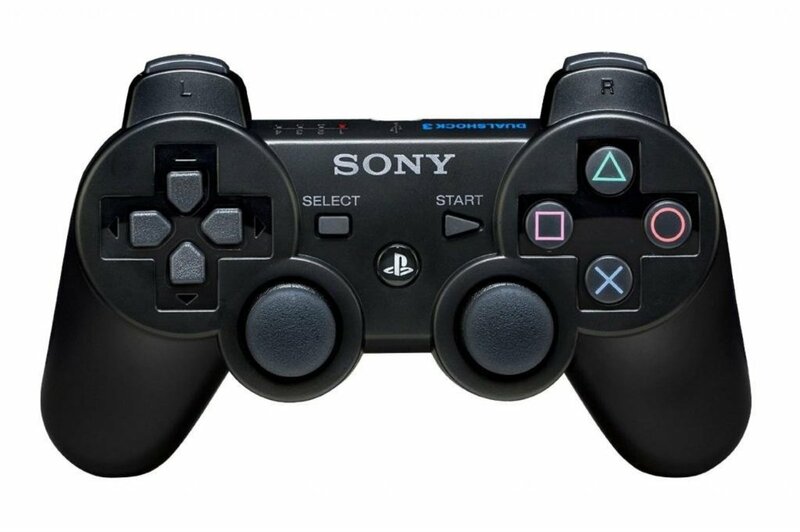 Combine staggering strike and ranged weapons after will automatically eliminate an enemy. Double assassination - Arno can unlock the double assassination after sequence 2 rebirth by investing 4 sync points into this category. Unlike in the past, one appears to need to time properly before one can double assassinate. Arno does not automatically get skills unlocked after sequence 2. He has to accumulate sync points by completing main missions and coop missions and then buy the desired skill by using sync points. 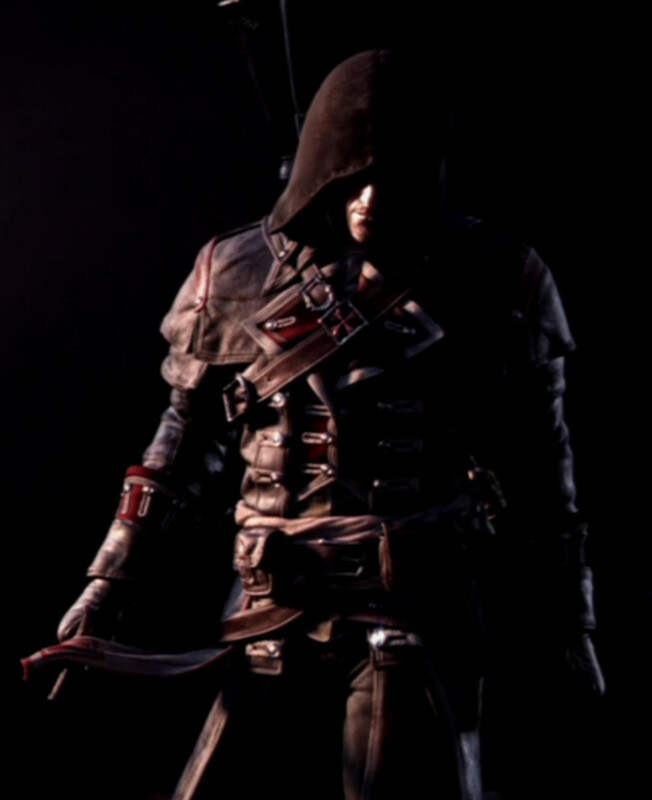 Arno will gradually become a master assassin and a master of weapons after sequence 5. Heavy Weapons - Arno can perform strong attacks with heavy weapons. Long Weapons - Arno can now use strong attacks with long weapons. One handed weapon master - Arno can use 1 handed weapons and propel a strong attack with this. Note that this attack cannot be blocked. Poison gas bomb - all hail to chemistry or alchemy in the late 1700s - this allows the master assassin to utilize the first of the poison bomb. If stun and smoke bombs are not enough, then the master assassin uses the poison to take out mass crowd enemies. Thickest skin - Arno needs thick skin for defense against enemeis, and probably for the fair damsel of Paris. It is unlikely he dated only Elise. Iron skin - Arno develops Iron defensive skin whilst homing his skills in Paris. Ultimately, the key to getting sync points and then unlocking the skills is to maximize the use of skills or abilities that the hero can use and play to one's style. 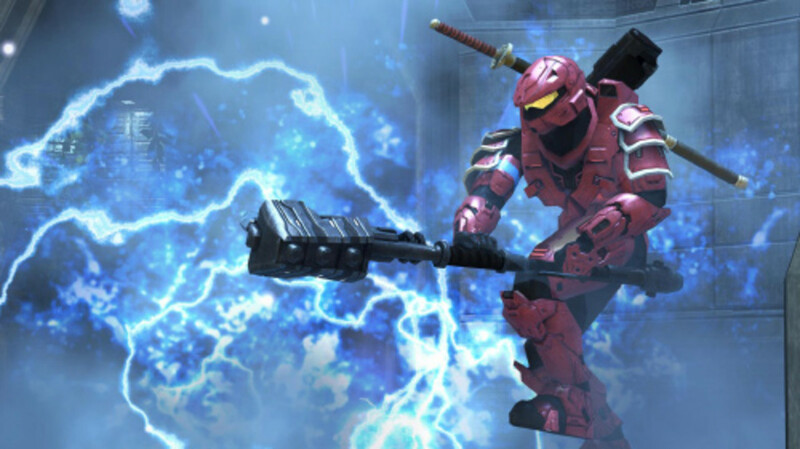 If one wants to use brute strength, then it is best to unlock the iron hide skills and the heavy weapons skills. If one wants to double assassinate, and create unblockable attacks, then it is best to use the one handed weapon skills and unlock both the normal and the air double assassination. 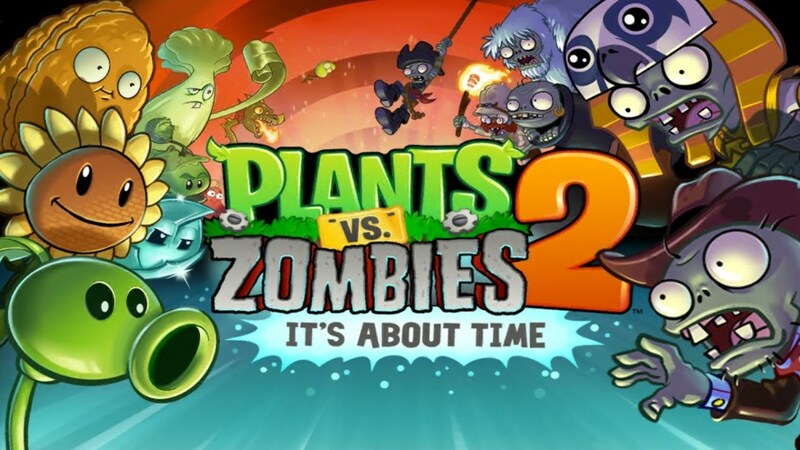 The use of stun bombs, poison bombs and smoke bombs will be quite useful, given the gameplay action already experienced, because the enemies will be very skilled compared to previous editions of assassin's creed. The unlock pick skills is an absolute must for all early level characters, because it will allow Arno to transverse areas that are not available to the hero that wants to assassinate and hit and slash his way to everything. This is particularly important in the Notre Dame quest Confession. Comments on the skills and gameplay for Assassin's Creed Unity are welcome.